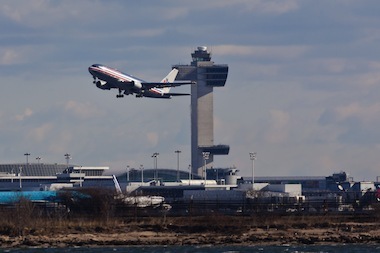 NEW YORK CITY — A Chilean woman who had been living in New York for 20 years on an expired visa tried to commit suicide at John F. Kennedy Airport last week rather than face deportation, sources told DNAinfo New York. The 66-year-old woman, whose name was withheld, had apparently flown back to Chile recently but was stopped by U.S. Customs and Border Protection officers at Terminal 8 Thursday when she returned to JFK and her name popped up on a federal list for using an expired visa. She was then taken to a holding area and told she would be sent back to Chile. Instead of accepting that fate, the woman told the officers that she would rather die than face deportation and swallowed a potentially lethal dose of 30 sleeping pills and muscle relaxants that were in her purse before passing out. 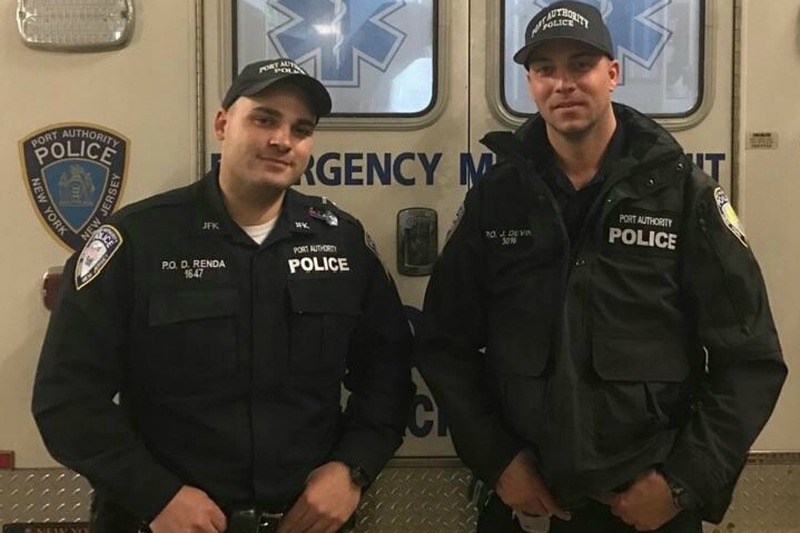 Her heartbeat and breathing had fallen “dangerously close to cardiac arrest levels” when Port Authority Police Officers John Devins and Dominick Renda — both EMT-trained lawmen — raced over to help, sources said. The pair quickly administered the stricken woman with a dose of Narcan, a drug that primarily counteracts opioid overdoses, and immediately revived her. The officers also continued CPR while they waited for an ambulance and paramedics, who brought her to Jamaica Hospital in stable condition, sources said. It was unclear what her condition was on Monday, as well as her fate with federal authorities, as a spokesman for U.S. Customs and Border Protection declined to comment on the incident, citing privacy restrictions. A spokesperson for Jamaica Hospital Medical Center also declined to discuss the woman's condition, citing privacy concerns as well. The woman's suicide attempt came a day before President Donald Trump announced restrictions on refugees and immigrants from seven predominantly Muslim countries, sparking widespread protests.